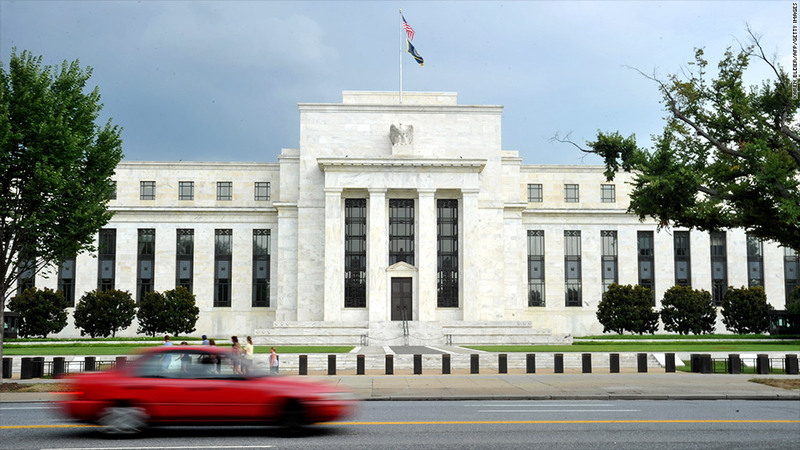 The Federal Reserve, along with four other central banks, announced Thursday that it will extend a program that keeps borrowing costs cheap for foreign banks that want to deal in U.S. dollars. Last year, the Fed slashed in half the rate that foreign central banks pay to borrow U.S. dollars, a staple in global financial transactions. The so-called dollar liquidity swaps are basically credit lines to foreign central banks. It's a tool that has been extended and revived several times, to lower the cost of short-term borrowing, particularly for European banks, and keep the global economy free of a credit crunch as in 2008. 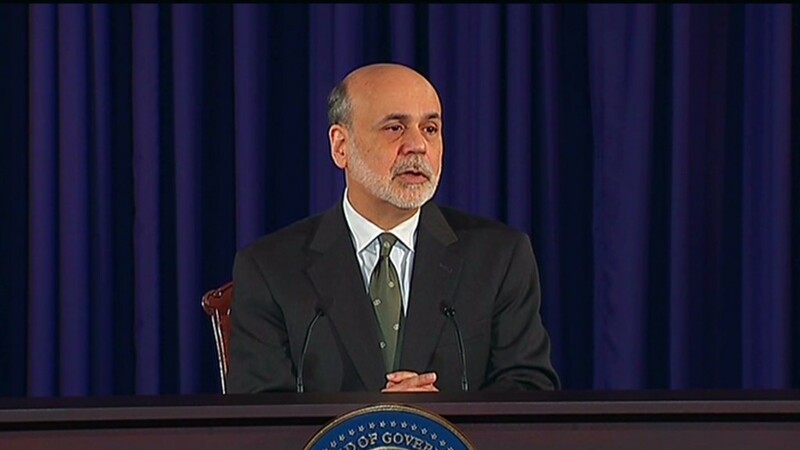 The Fed announced Thursday that it will extend the program through February 2014. Previously, it was set to remain in place until February 2013. The move was coordinated with the European Central Bank and the central banks of England, Switzerland and Canada. The Bank of Japan, which was part of the prior arrangement, is set to consider extending the program at its next monetary policy meeting next week, the Fed said in a press release. When the low rates were announced last year, world markets surged on the news, and the Dow Jones industrial average (INDU) gained 489 points in one day. U.S. stock futures had a muted reaction to the announcement Thursday, with Dow futures rising 0.2% ahead of the opening bell.